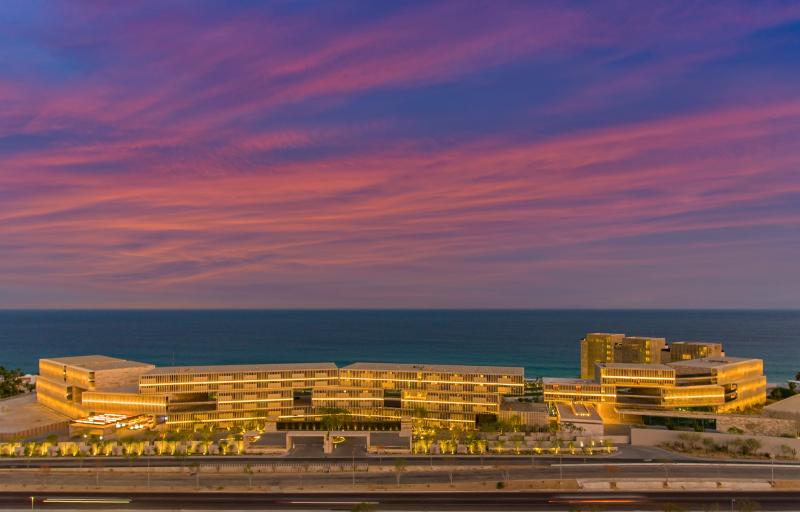 Be one of the first to stay and play at the all new Solaz, a Luxury Collection Resort, Los Cabos when it opens this September. 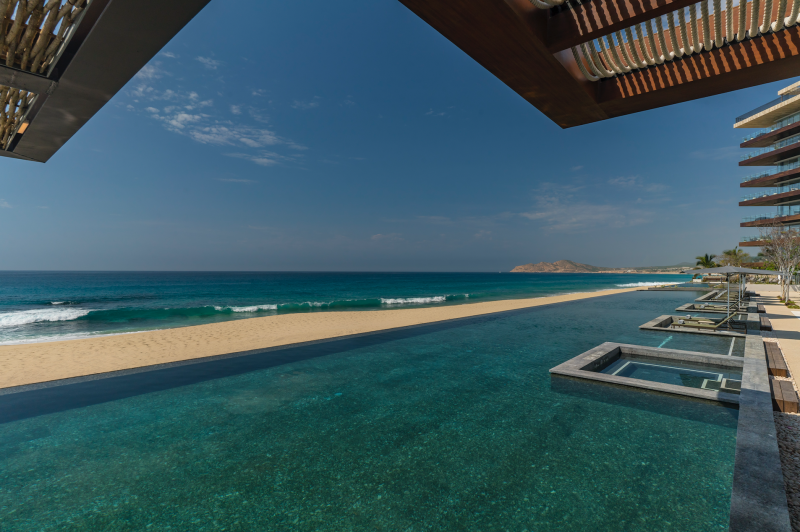 The 128-room luxury resort pays tribute to Baja California, itself located in Baja California Sur on 34 acres land overlooking the magnificent Sea of Cortez. 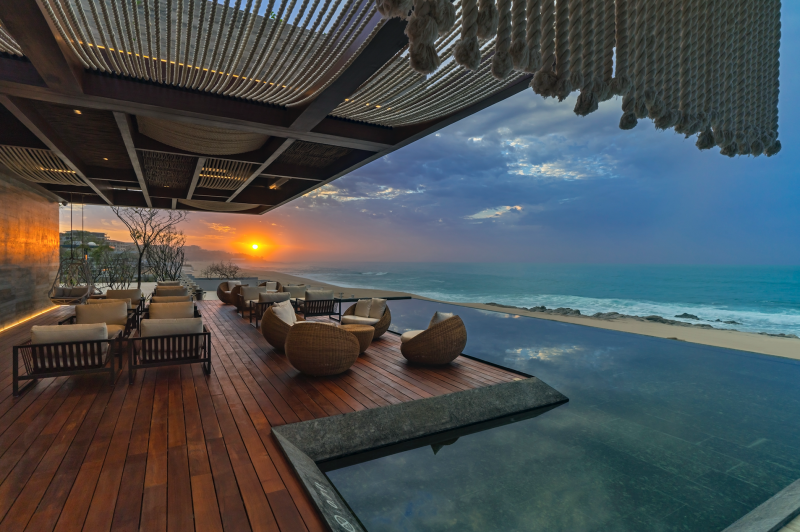 Stunning landscape, marvelous cultural experiences, and architectural artistry await at Solaz, just in between bustling Cabo San Lucas and the quainter historic town of San Jose del Cabo. Each guest room and suite is a sophisticated oasis boasting a private entrance and patio with contemporary furnishings, original art and Bluetooth technology. Touch screen remote control accesses your curtains, lighting and music. 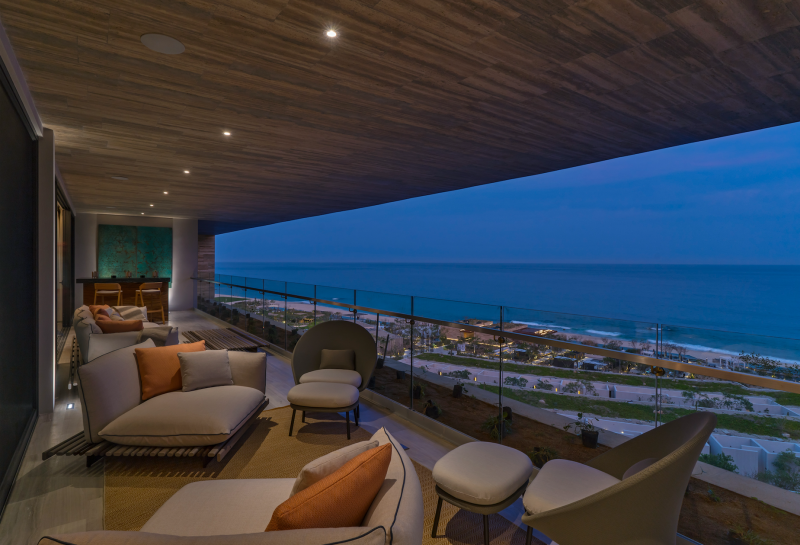 You may just forget where your room ends and the sea begins as you lounge on your private terrace with unobstructed views of the water and horizon in the distance. And imagine yourself not just on the sand, but frolicking in the waves. The resort’s location, nestled between two natural rockbeds, offers guests one of the only swimmable beaches in the area. 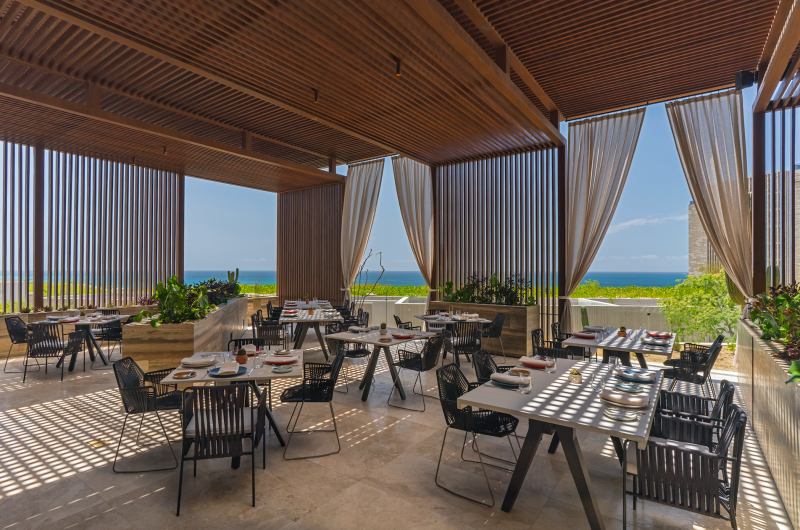 Solaz celebrates art at every turn, featuring famed Mexican artist César López Negrete’s original works throughout the property. 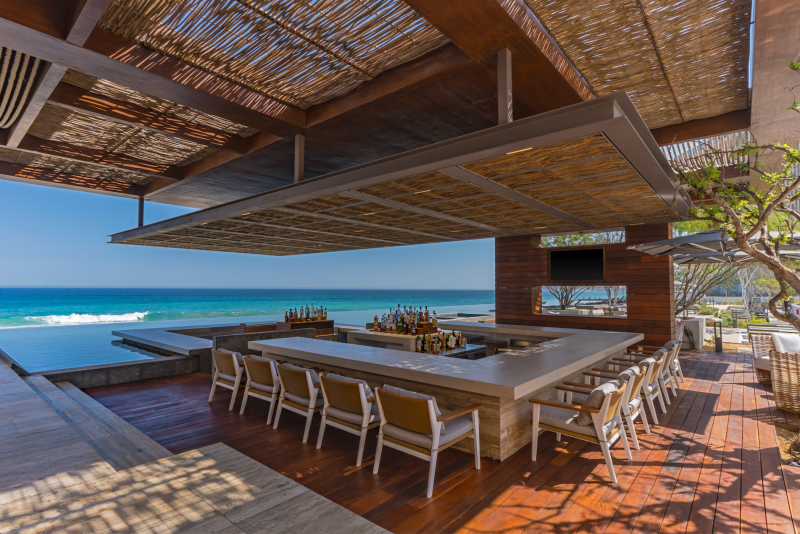 The architectural beauty of the property is its own visual amenity. 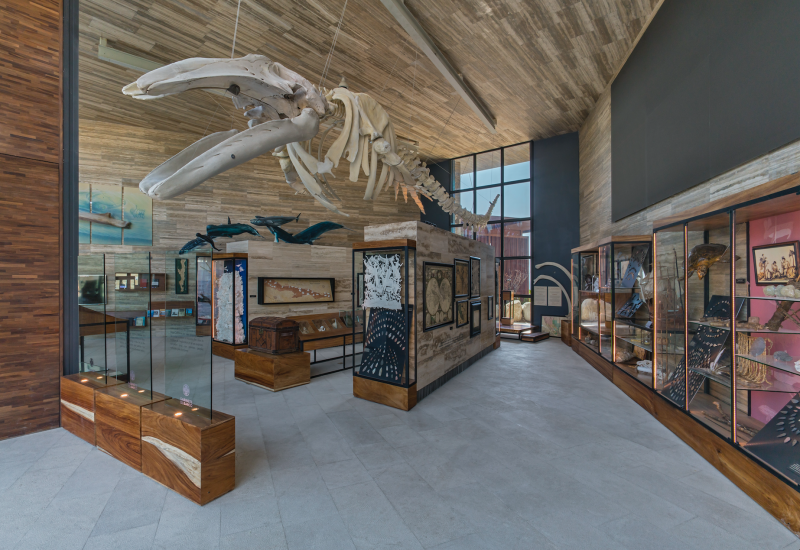 To learn more about the land, water, history and folklore of the region, the property features a sustainable lush “dry jungle” featuring only endemic species and flora as well as El Gabinete “Del Barco,” the resort’s indigenous gallery, which showcases regional artifacts such as a 43-foot-long whale skeleton and a historical map collection. 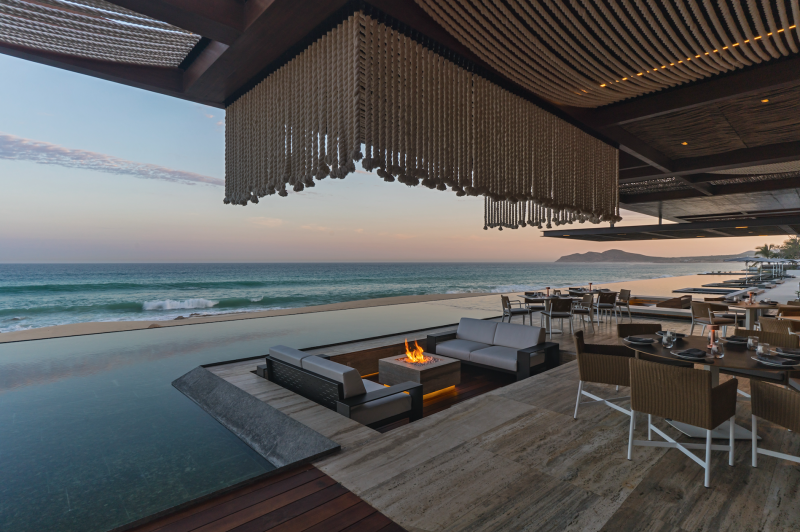 But it’s not enough to be inspired by Baja, Solaz wants you to indulge in all of the area’s experiences, offering a large selection of tailor-made, exclusive expeditions, like private helicopter trips to explore the rare Cave Paintings of Baja and swimming with whale sharks, to Baja-inspired culinary classes and enjoying a memorable night under the desert stars. 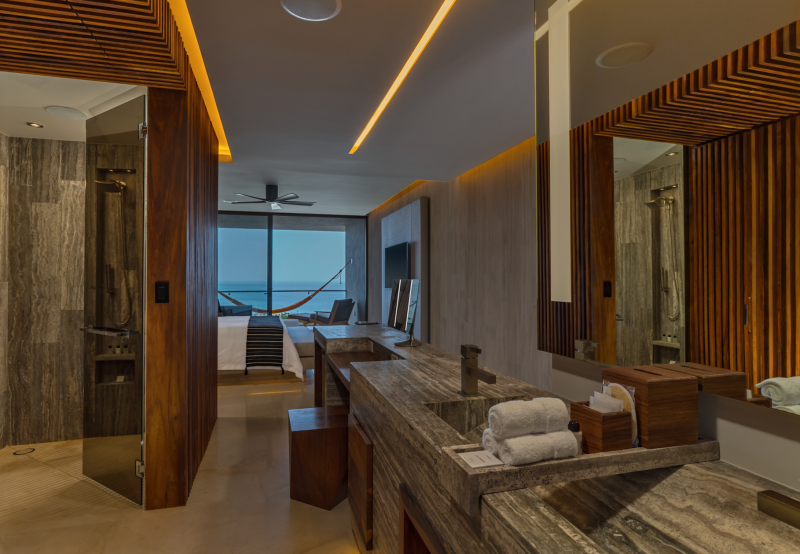 Each room has a dedicated Artisan butler who will help create these one-of-a-kind, tailor-made experiences. 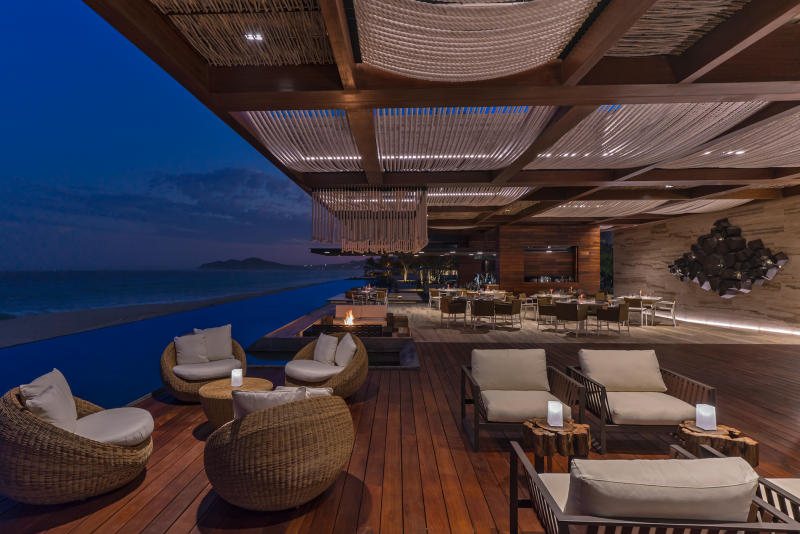 Culinary offerings at Solaz Resort are as authentically inspired as the property itself, with four unique restaurants and lounges designed for visitors with discerning palates. We also recommend spending some time at Xocolatl, a modern chocolate shop and ice cream boutique that sells organic and indigenous chocolate from Mexico’s diverse region. 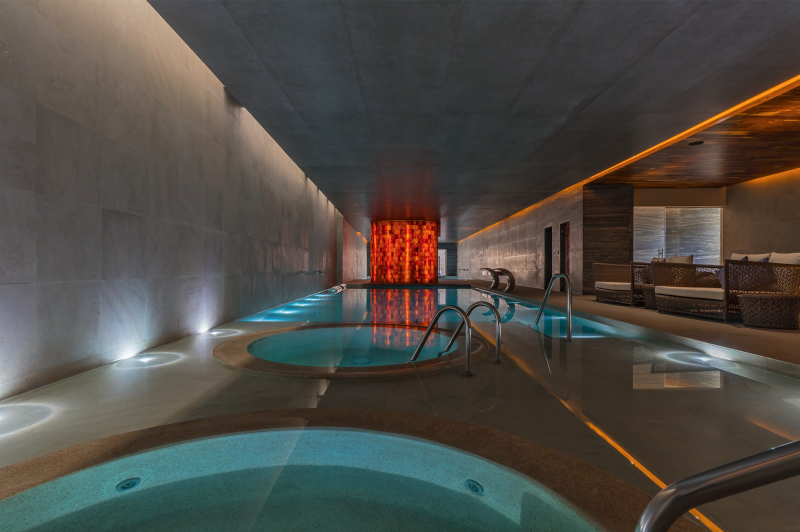 Relax and restore at the 10,000 sq. ft. Ojo de Liebre Spa, luxuriating in any of its 8 private treatment rooms and two VIP double rooms. The spa’s Alo Therapy (a Himalayan Salt Igloo) is certainly a unique experience, but you truly won’t find Solaz Resort’s Thalasso Therapy anywhere else! 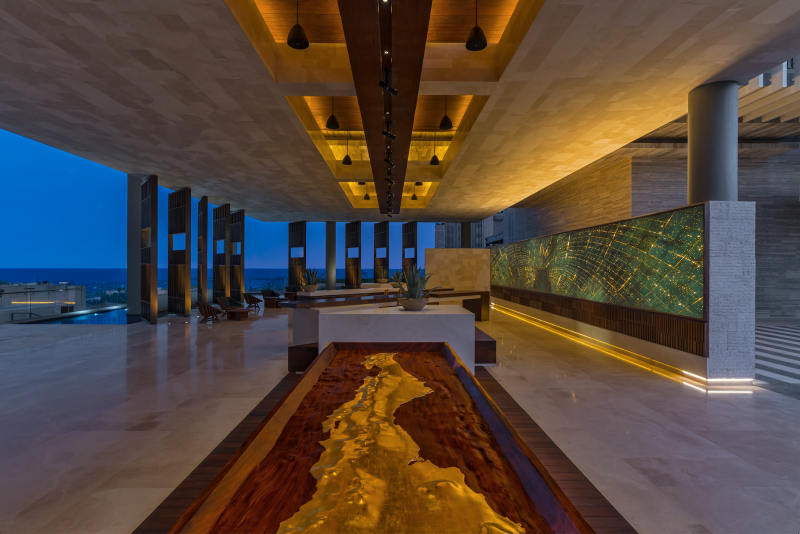 Between the accommodations, art and design, experiences, gastronomy, and general restorative ambiance, Solaz Resorts’ is an opening we’ve been waiting for. $48.4 million for a Ferrari?